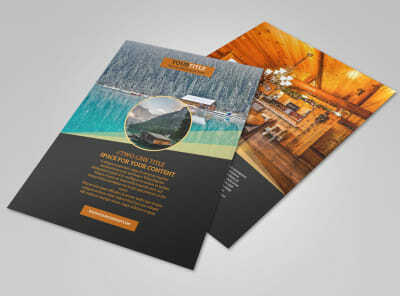 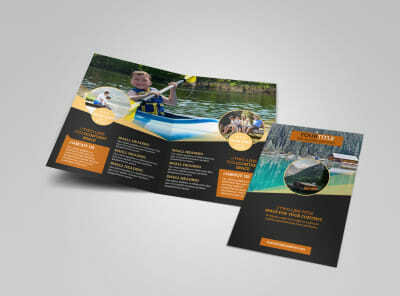 Customize our Lake Front Resort Flyer Template and more! 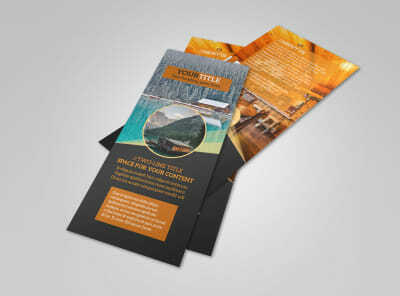 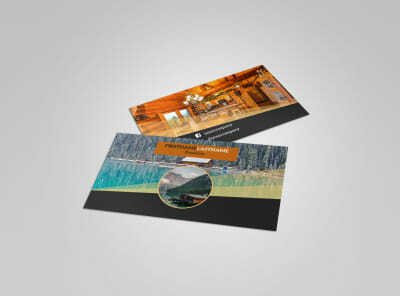 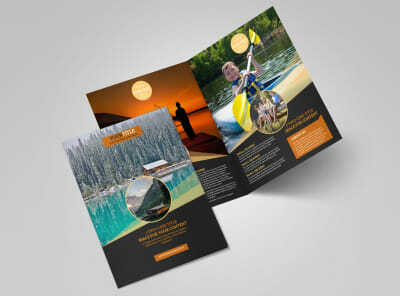 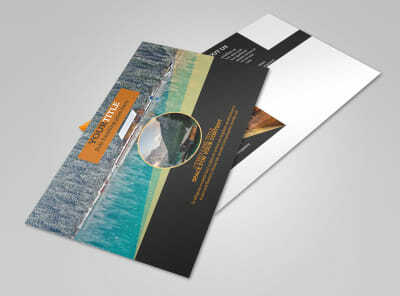 Help travelers envision themselves visiting you with lakefront resort flyers customized using our editor. 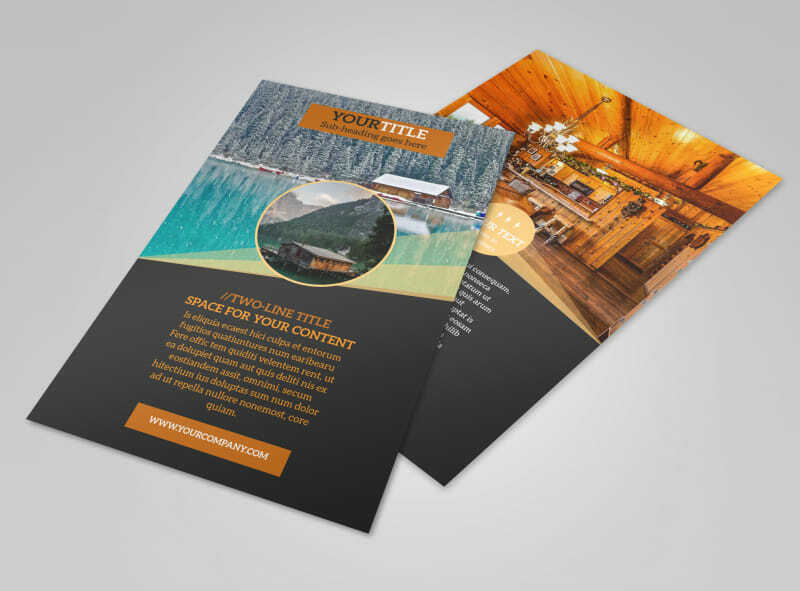 Upload images of your resort, including its suites and nearby attractions, and then insert text detailing special promotions and offers. 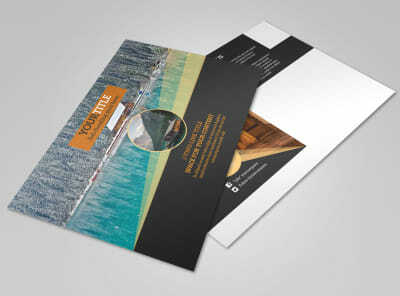 Your design comes to life in minutes before your eyes. 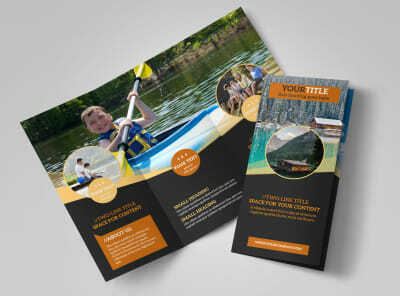 Get started today and print your flyers instantly from any printer!